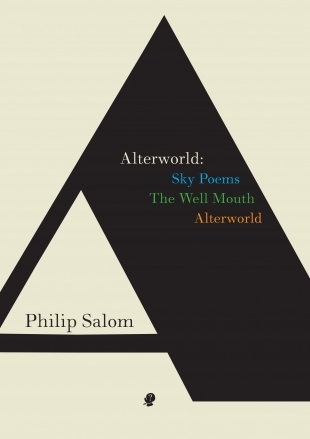 Philip Salom’s Alterworld is much more than a standard ‘new and selected’. Two major books, Sky Poems (first published 1987, FACP) and The Well Mouth (2005, FACP) are reworked, and a new collection completes the three. 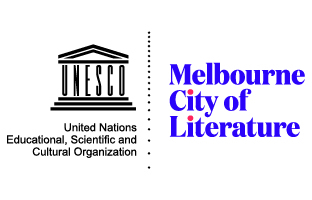 The two previous books were already a closely connected pair: where Sky Poems takes an upward trajectory, developing a sky-like place of apparently unbounded imagination, The Well Mouth is a book of and in the earth, implying all that the downward direction of the human imagination has traditionally meant: death, decomposition, renewal. These were, in short, complementary books, working on the old and deeply rooted antithesis of the sky-like/celestial and the chthonic. The third collection, Alterworld, develops both of these, as well as revisiting and extending some themes from Salom’s numerous other collections. It does not, however, offer a tidy synthesis, nor is it just a Purgatorio, belatedly balancing the earlier Inferno and Paradiso. Characters, as well as themes, from the previous two books and others of Salom’s collections also return: Mr Benchley, the title character from The Projectionist (1983), reappears, and plays some films, beginning with Olivier as Hamlet and ending somewhere in hell. As in his first poem back in The Projectionist, there is a fire in the projecting room and he’s burned. Tiresias in Alterworld (‘More Creatures of Alter’) seems, on a first look, to encapsulate the voice of the murdered prostitute which ran along the bottom of each page of The Well Mouth, but this is not quite so. It is rather a playful sketch, a kind of caricature in classical costume, of a much more complex voice. The Tiresias myth is a starting point (mentioned already in the very opening of The Well Mouth) but not a master-key to those poems. where the lights are always out, where Friday isn’t. noticed in them. Love, or mates, he understands. Palingenesis. They touch his eyelids. In the revised order of Sky Poems, the original Smithy poem has aptly been moved forward, opening as it does the continuing theme of eternity, a theme continued in the book through temporal freezing, loops, imagining of unlimited duration. This, in turn, is part of a broader interest in removing the normal limits of human life, to look more closely at what remains. washing flapping on the line, the world empty behind it. where the one machine spins on under labour. The cessation of all living hopes in The Well Mouth becomes a negative image of the unboundedness of the sky: in both people cling to the remnants of ‘normal’ life to limit the dissolution. It is easier to say what the third installment, Alterworld, is not than what it is: it is not a synthesis or conclusion, not a mere middle ground between the sky-like and the chthonic, not merely retrospective, despite the pleasures of retrospection that it offers. The epigraph to Alterworld is simply: ‘The living are already dead. – Krishna’, presumably quoting Krishna speaking to Arjuna in the Bhagavad-Gita. Alterworld combines, broadly speaking, the liberation through decomposition of The Well Mouth and the sky-like escape of Sky Poems, but working this combination specifically in embodied, current reality; it begins very deliberately with the framework of embodiment in the mind, or the shape of the mind as inevitably embodied (‘Sologram’), and with the inescapability of the senses (‘In the Alterworld the Windows Are Open’). This could never be an easy combination, and it is not one for a reviewer to attempt to reduce to a tidy formulation. The connected work that the triple-composition of Alterworld now represents deserves serious critical engagement. 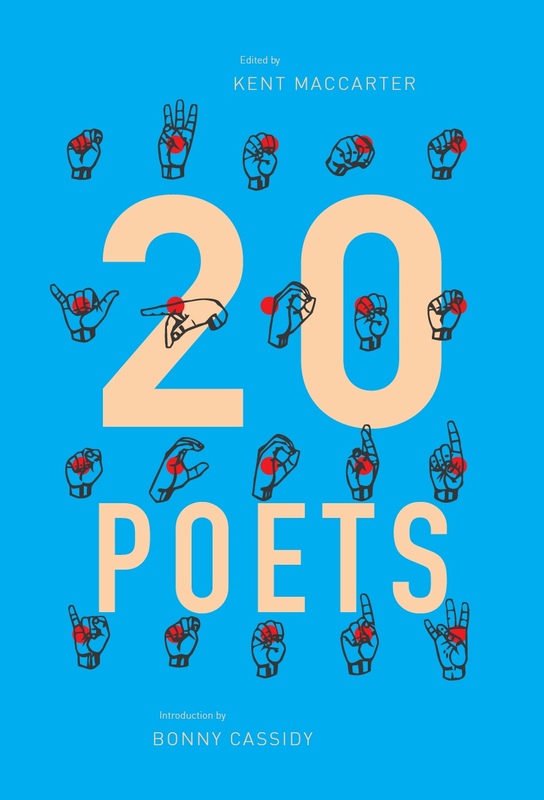 More than that, it deserves a wide readership willing to live with, and in, poetry of impressive scope and genuine humanity. This entry was posted in BOOK REVIEWS and tagged Graeme Miles, Philip Salom. Bookmark the permalink.